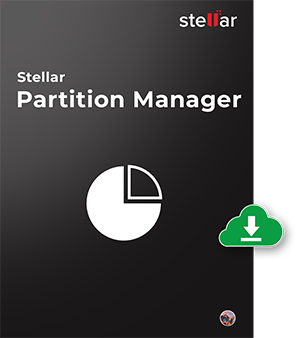 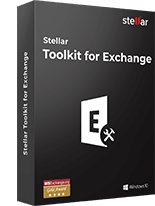 Stellar Partition Manager is a complete utility to manage partitions or volumes on your Mac system, without any chance of data loss. 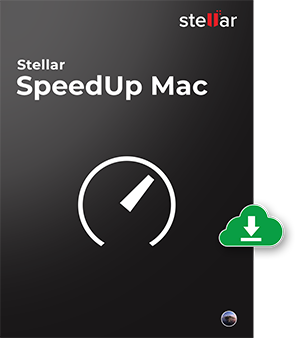 The software allows you to perform multiple tasks in a single step by adding them to the Task-To-Do list. 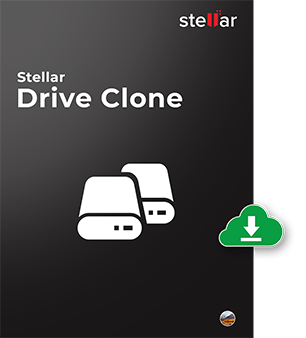 Stellar Drive Clone is a useful Mac tool to protect your precious data proactively against any instance of data loss/inaccessibility by creating the clone copy of your storage media. 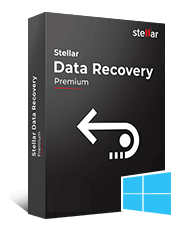 With this utility, you can create an exact clone of your media and restore the data from it, in case of any media failure. 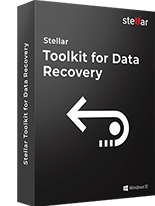 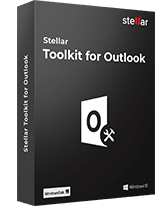 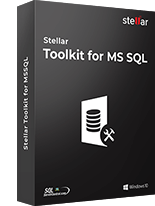 The tool also enables features, such as imaging a volume and backing up files and folders.